Your name is Ethan, a rat that got touched by meteorites giving him the power of telekinesis: freezing time and moving objects around him. 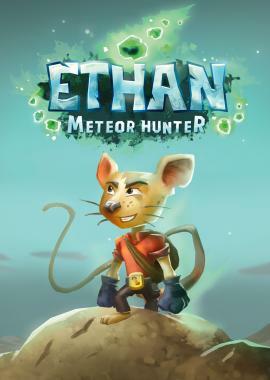 He is now looking for more meteorites that fell in his surroundings to get more power and his revenge against his neighbor who destroyed Ethan’s house! Freeze time and manipulate the world with endless possibilities: build the solution YOU want where nothing is scripted and levels can be solved in multiple ways. 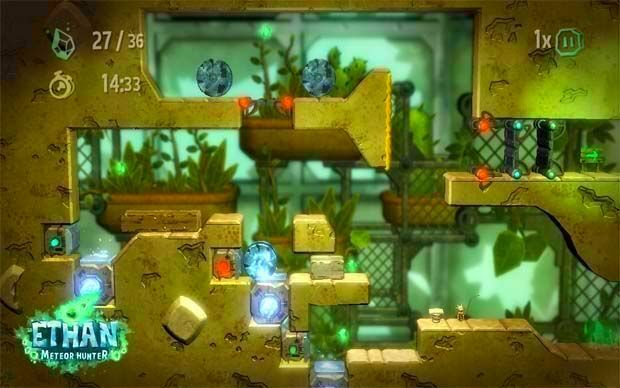 When Super Meat Boy meets Braid, you may die repeatedly and enjoy it! 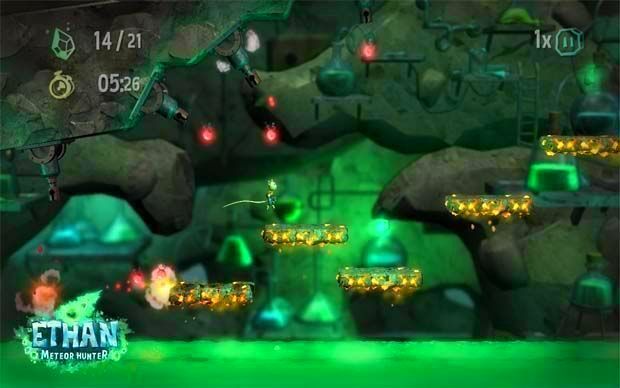 With its unique blend of precision platforming and time-stopping physics-based puzzles, feel like a hero when you succeed!